If you love the summer sun but always think camping is made that little bit better with a cooling dip in a swimming pool then worry not. 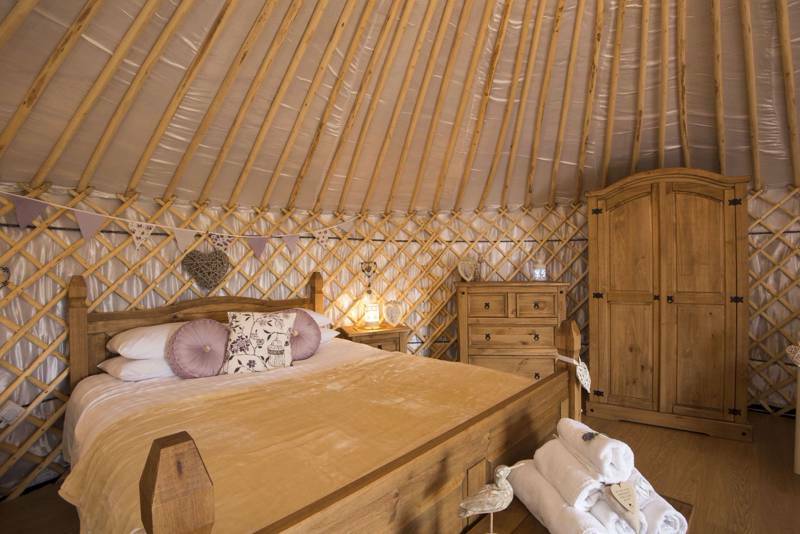 We've put together this collection of the best campsites in the UK with swimming pools, including glamping sites in the UK with swimming pools too. 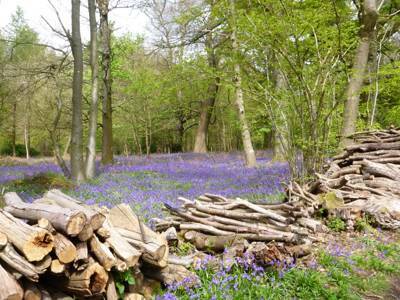 Browse our pick of top sites below and book online today. Remember to bring your swimming togs along! 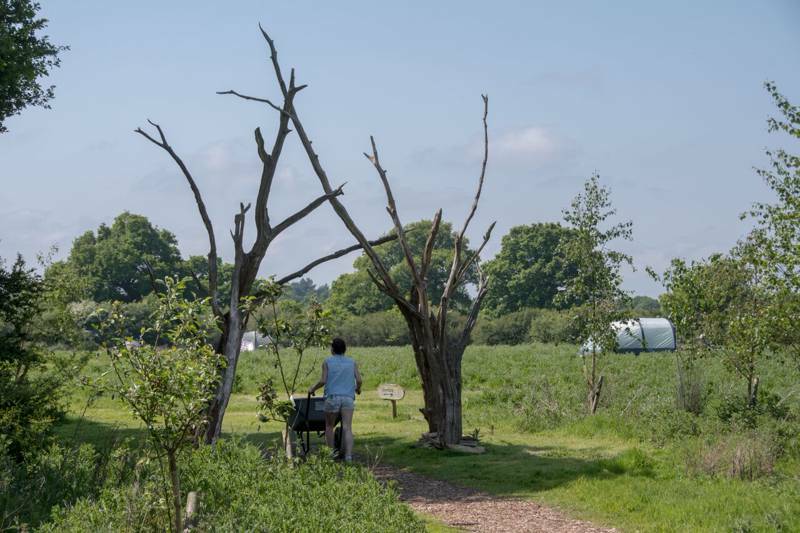 Talk and squeak and squawk with the animals at this breathtakingly beautiful West Sussex conservation project – the largest of its kind in lowland Britain. 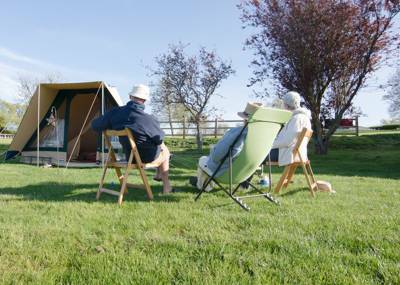 This tents-only cliff-top site boasts some of North Yorkshire's most breathtaking sea views. Please be advised x1 tent pitch booked only includes 1 tent. This tents-only cliff-top site adjacent to Crows Nest's main caravan park boasts some of North Yorkshire's most breathtaking sea views. 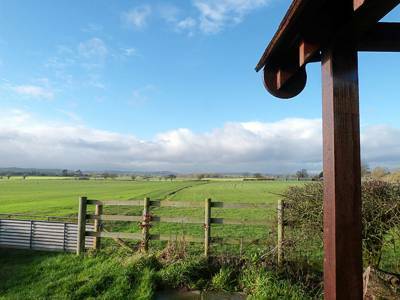 Great facilities combined with a peaceful, relaxed, family atmosphere in a beautiful rural location. Campsites with Swimming Pools at Campsites with Swimming Pools – UK, Cool off by the pool at one of these incredible UK campsites. 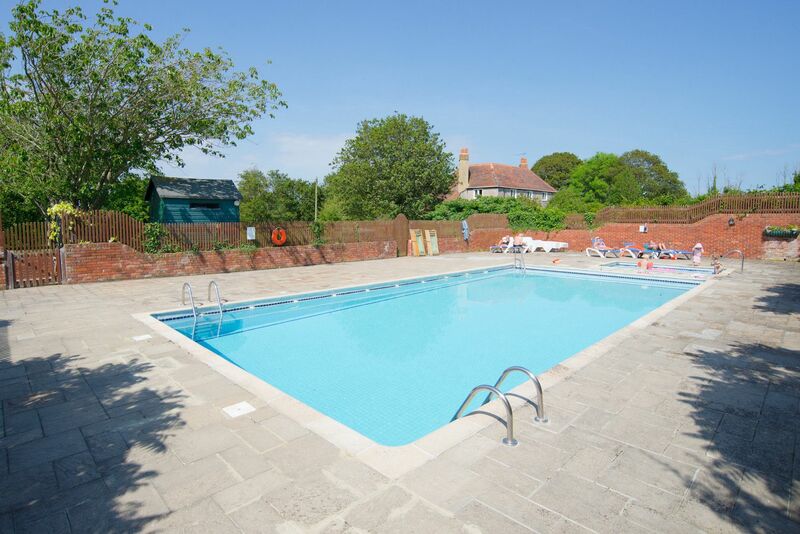 Cool Camping have picked the best campsites with swimming pools in the UK, ranging from caravan-friendly and glamping sites in Cornwall to dog-friendly campsites in the Isle of WIght. Kick back and swim to your heart’s content.